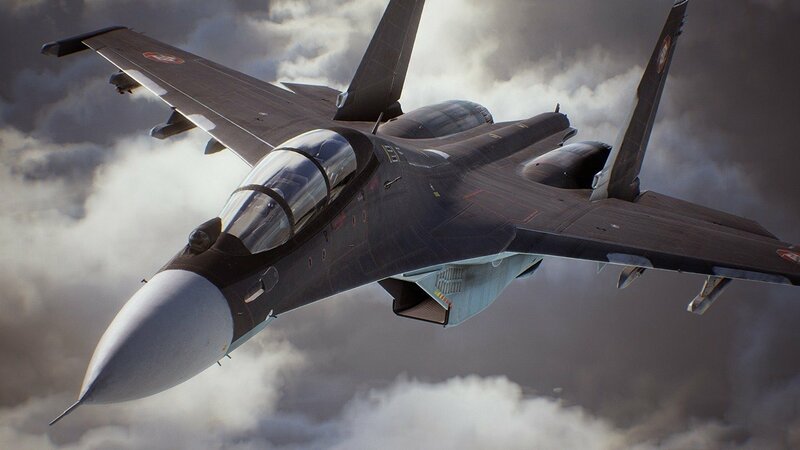 Flying a jet in real life is no simple feat, but thankfully Ace Combat 7: Skies Unknown does a lot to make it as easy as possible when you first jump in. Flight Sims are often notorious for their difficulty to control, but even a newbie to Ace Combat shouldn’t have much trouble here. 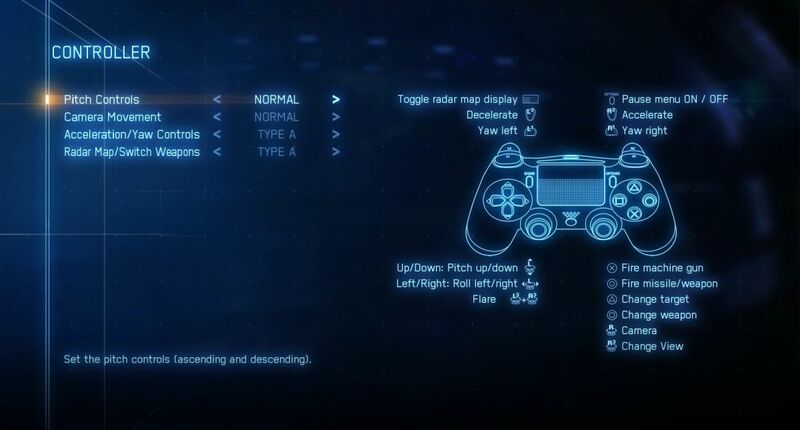 Either way, if you’re looking to get your bearings in the skies then we’ve got the full PS4 controls layout listed below to help you out. Practice with these controls, but if you’re not fond of them then there are a few options you can change. By default, Deceleration and Acceleration are mapped to L2 and R2, while Yaw is on L1 and R1. You can swap these in the controller settings if you’d prefer. Likewise, the default button for swapping between your missile slot weapons is Square, but you can change this to the touchpad (map by default). This setting can be found under the Radar Map/Switch Weapons category. You’ll also want to make sure you learn how to deploy flares in Ace Combat 7, as this is a crucial skill to keep you alive during dogfights if you’re targeted by a missile. Once you’re practiced with Ace Combat 7’s controls, you may want to try enabling Expert Controls. This can be done in the Flight System section of the Options menu. Expert Controls changes what the left analogue stick does when pushed to the left or right, instead of yaw (turning the aircraft to face left or right), it will roll your jet instead. This makes it possible to pull off some flashy corners more easily, but does take a good deal of getting used to as it’s unintuitive for most players. You’ve now learned the full controls layout on PS4 for Ace Combat 7: Skies Unknown, so are ready to get out there and conquer the skies. Good luck pilot!